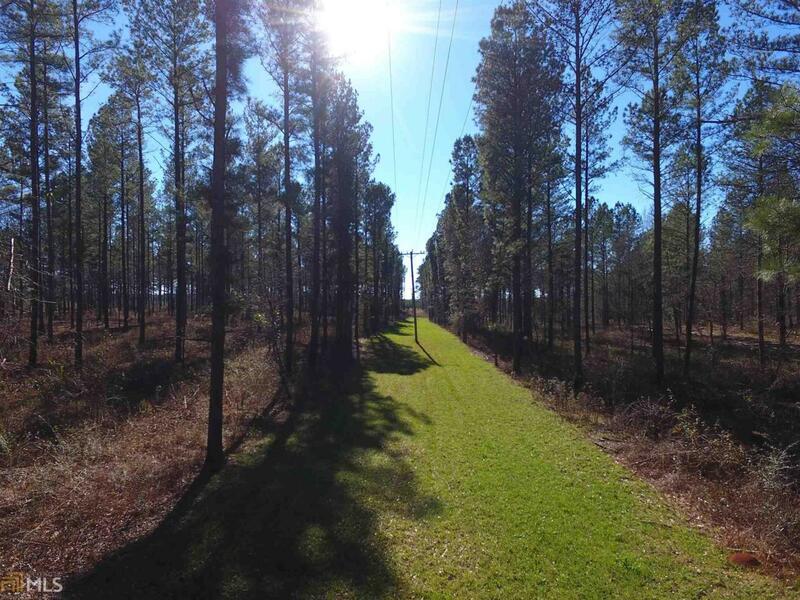 Tract 9 - Don't miss this opportunity to experience country living! 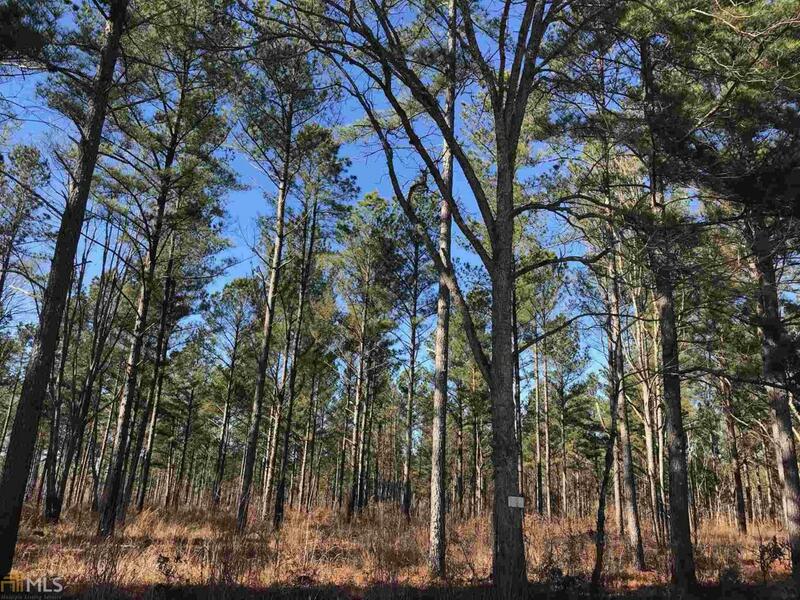 Wooded 10 acres in the Godfrey community. 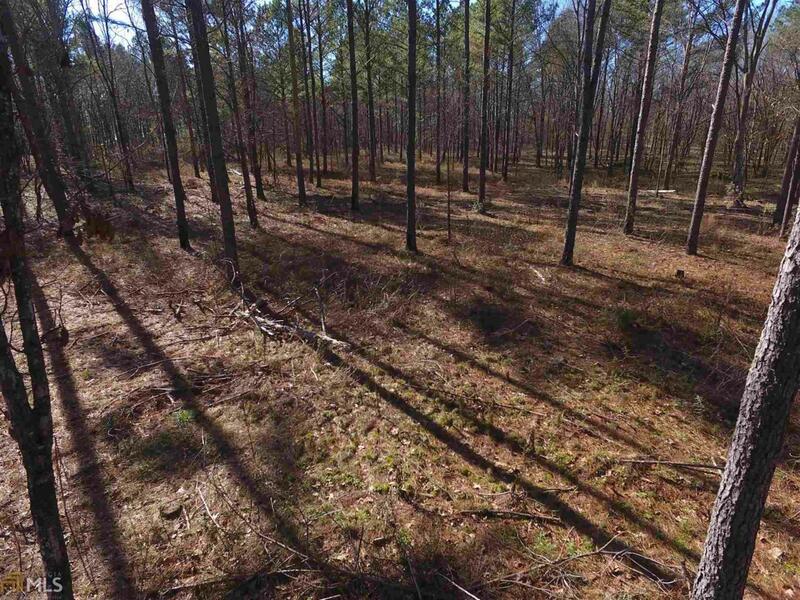 This level tract is scattered with mature pine timber and has paved road frontage on Godfrey Rd. Enjoy the piece and quite of the country, yet convenient to Madison. 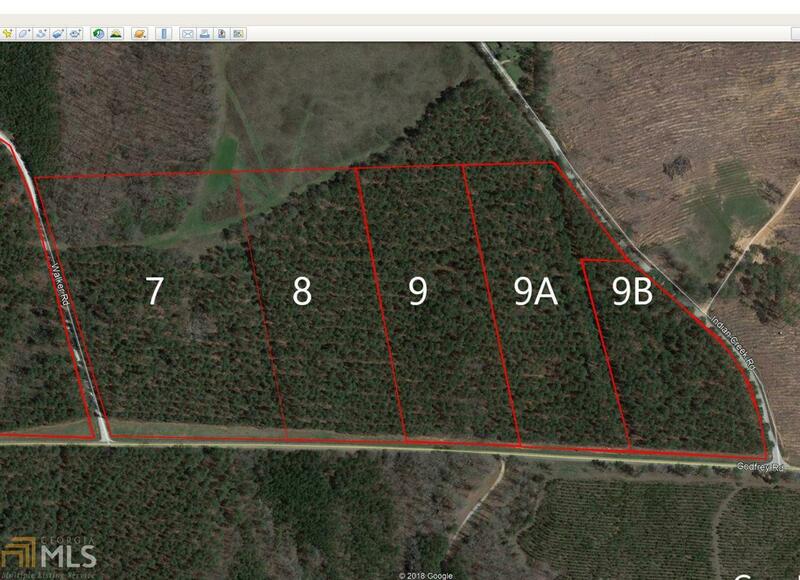 Additional adjacent acreage available. Please call for more information.